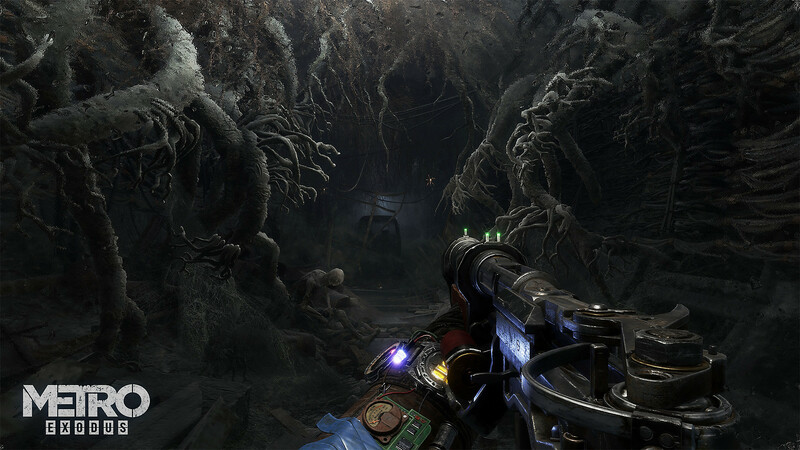 Metro Exodus is scheduled to be released on February 22, but recently, the developers 4A Games and Deep Silver confirmed that the game’s releasing date has moved forward to February 15. “Our fans have been waiting patiently for Metro Exodus ever since we announced the title at E3 2017. 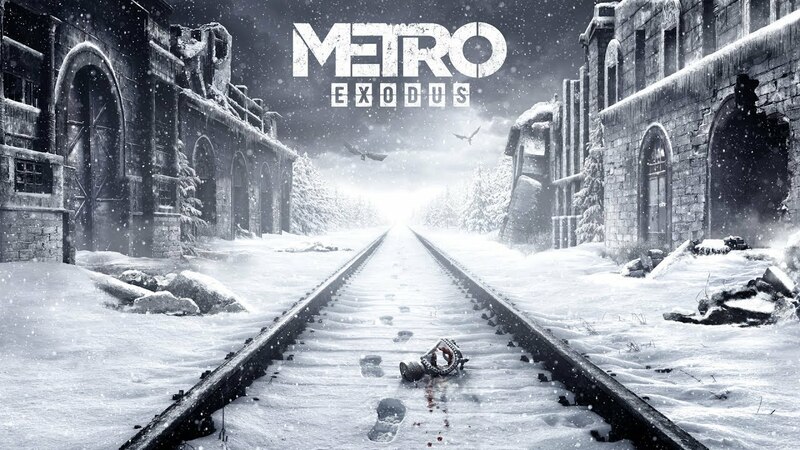 Metro Exodus is an upcoming survival horror game which set in the post-apocalyptic wasteland of the former Russian Federation. In this game, the player must wrestles with the new threat and take part in the battles against mutated creatures and also some adverse humans as well. The game was mentioned to get a new technology called “ray tracing” on PC, which helps light’s projection more realistically throughout the world. Metro Exodus will be launched February 15, 2019, for PC, PS4, and Xbox One.